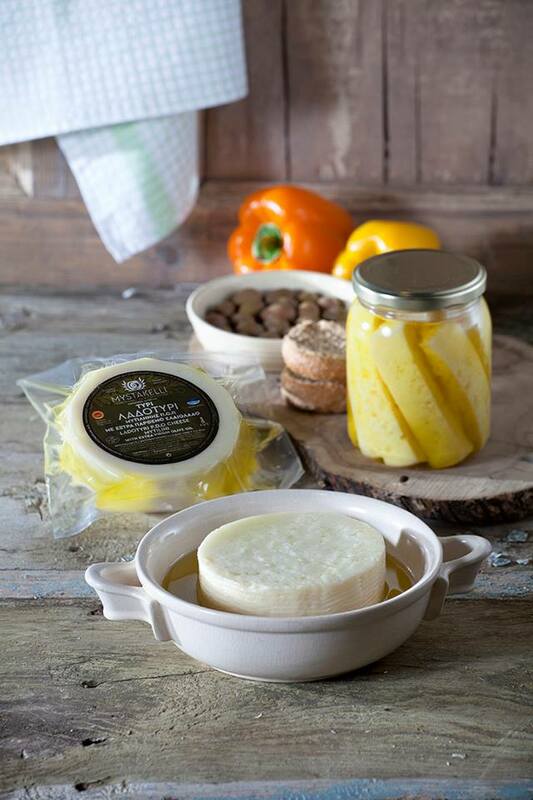 ''Established in 2015, MYSTAKELLI DAIRY PRODUCTS Co. is located in Mandamados, Lesvosin its privately-owned facility. 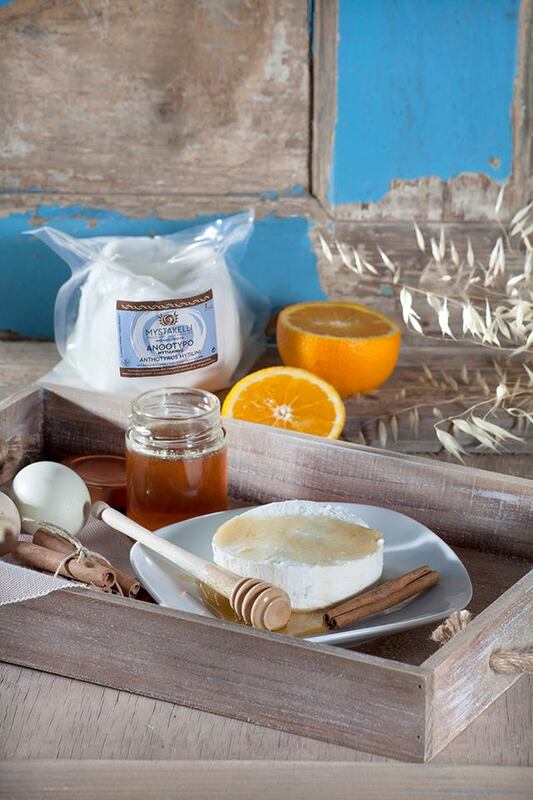 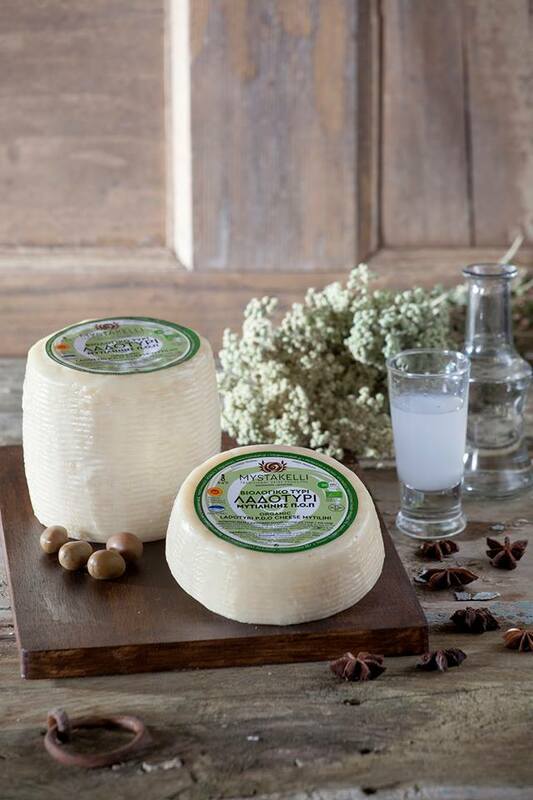 We continue the tradition started in 1962 by Stratis MYSTAKELLIS in his traditional cheese factory, which was later expanded by his son Giannis. 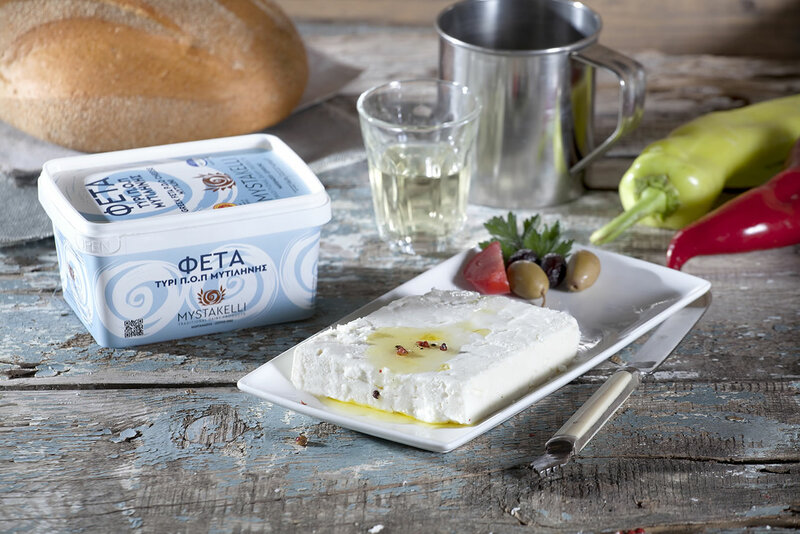 Our products are now made in our new, modern facility using the long experience and knowledge of the same people who for a great number of years and with continuous improvements have provided to consumers the steady, recognised quality of MYSTAKELLI products.